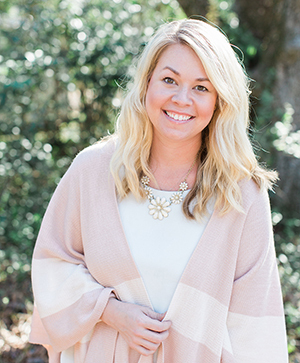 You might recognize this sweet gal! 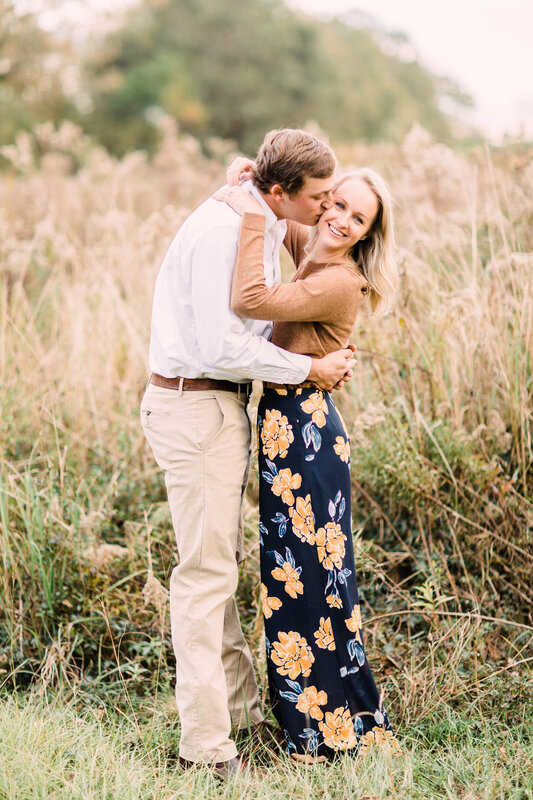 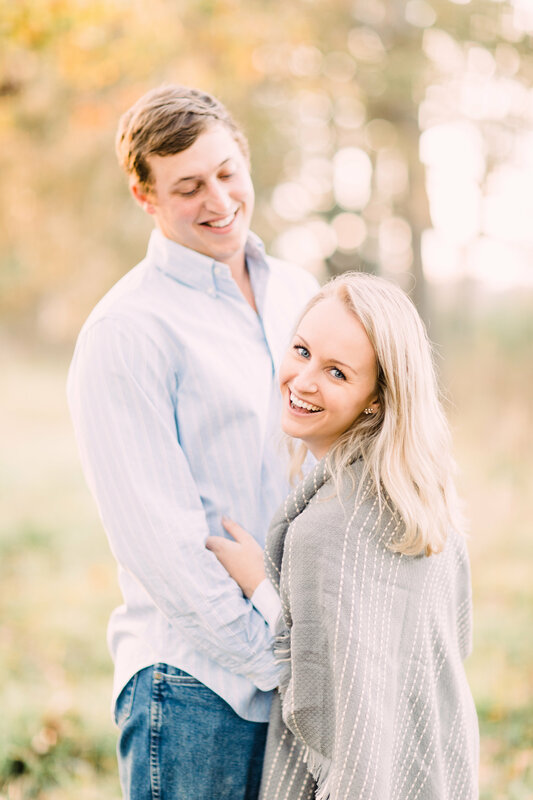 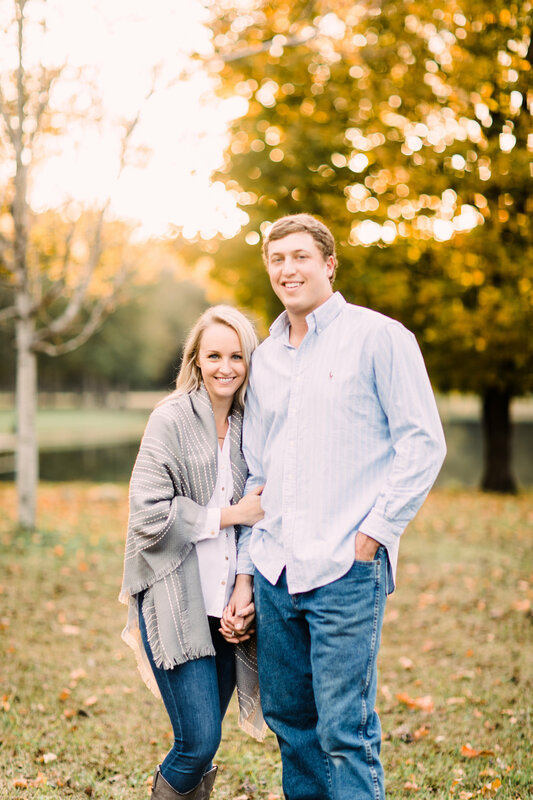 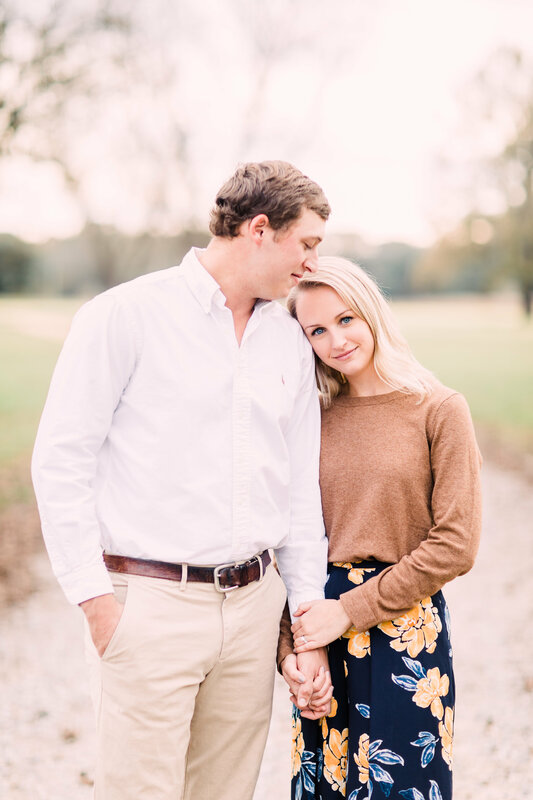 Our very own, Katie Blackwell is tying the knot with her high-school sweetie, Almon Miller this weekend (February 17, 2018) and we are over the moon excited for them! 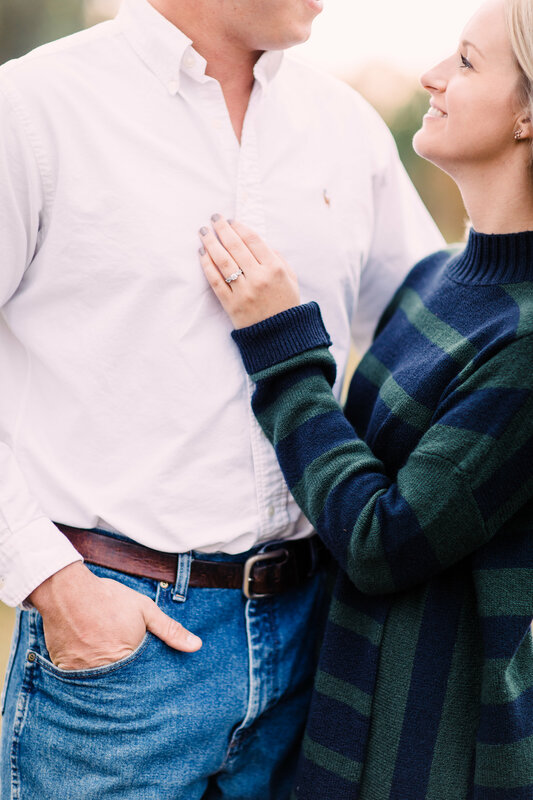 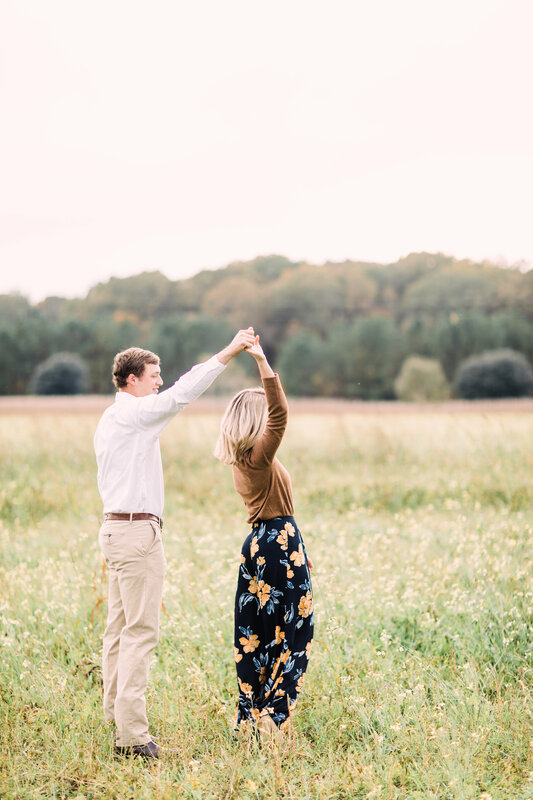 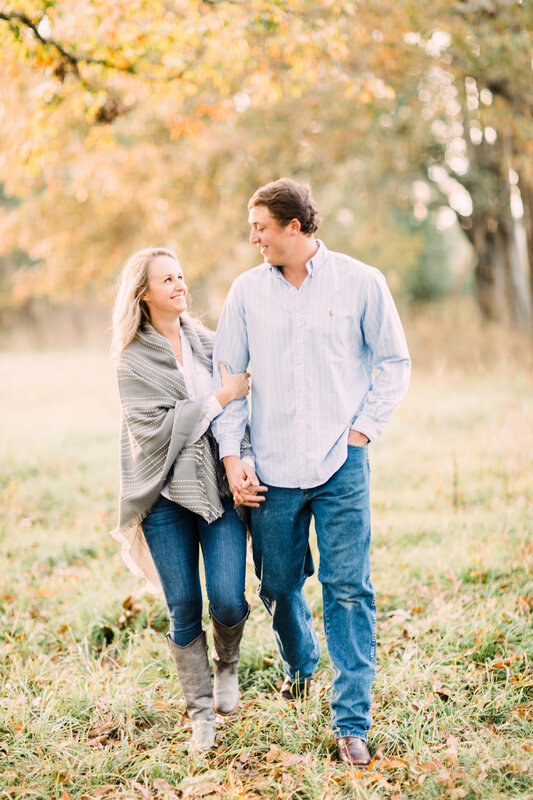 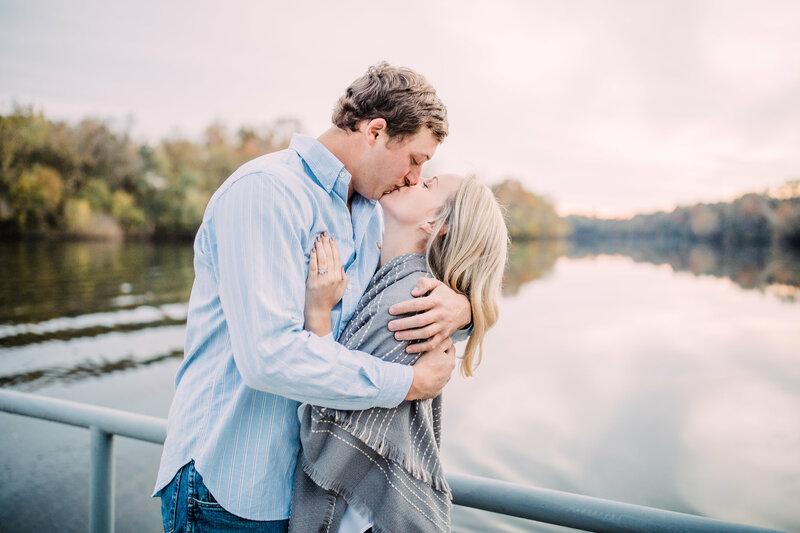 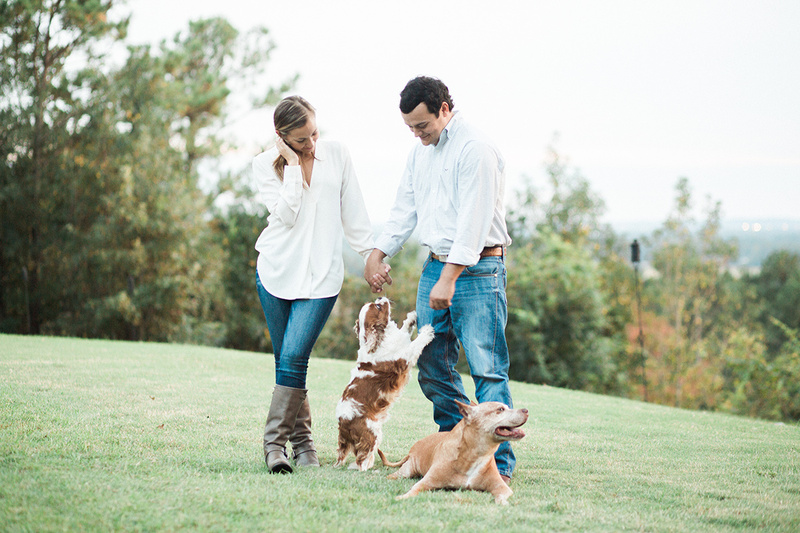 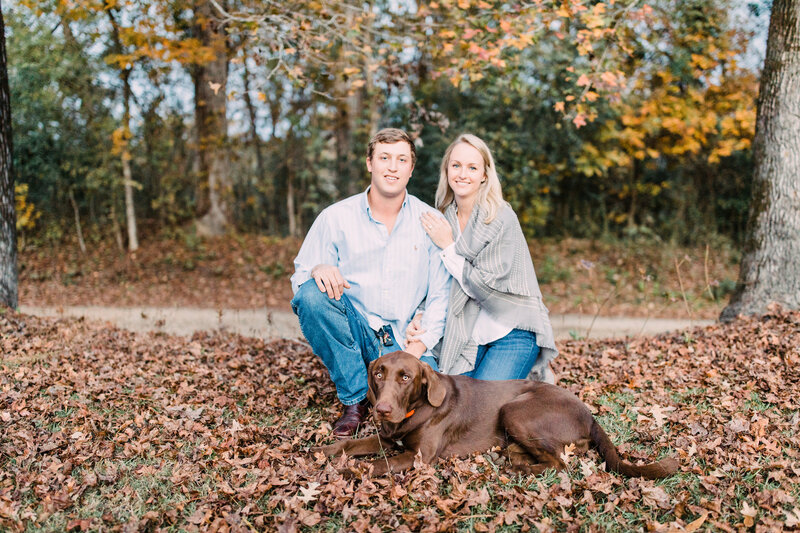 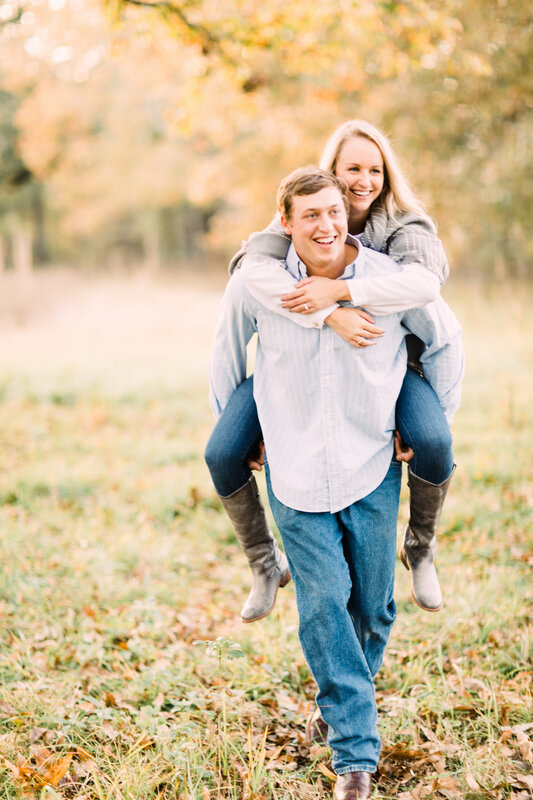 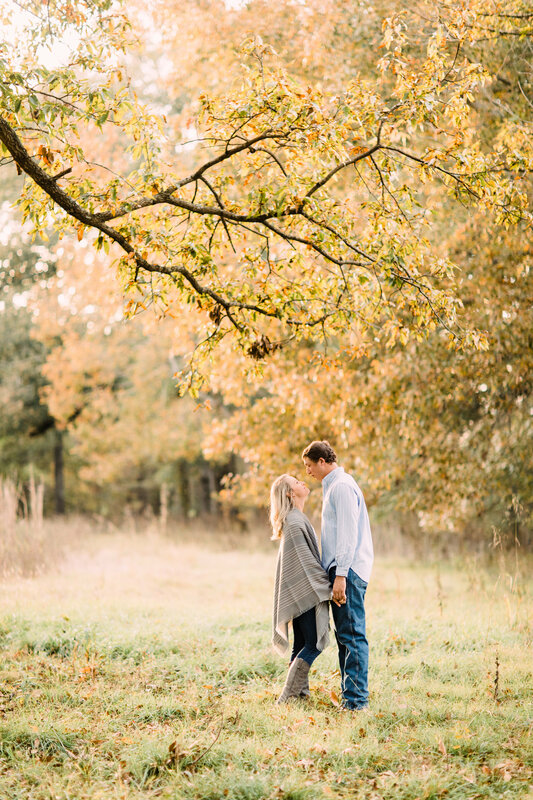 Katie and Almon’s love story began over 6 years ago and we’re giving you a sneak peek into their sweet engagement session with Lauren of Milly Photography. 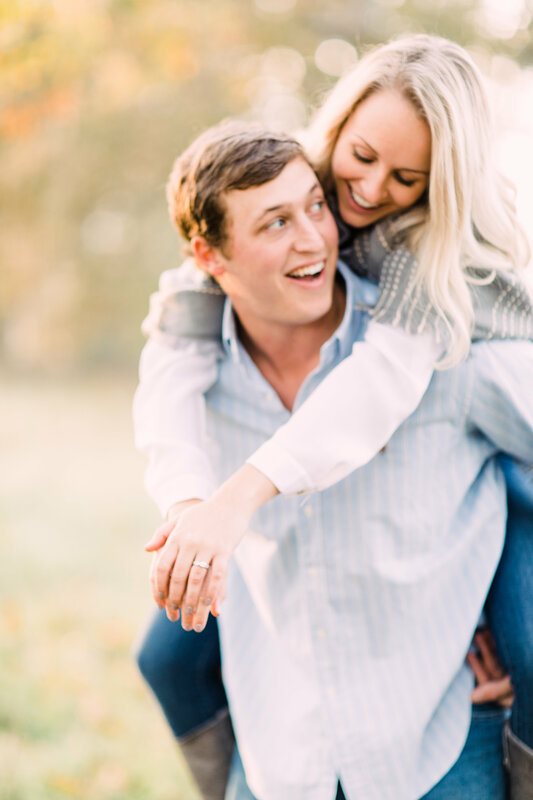 Get ready for some major cuteness below and be sure to follow us over on Instagram this weekend for all the beauty in store!